Should You Boil Milk Before Drinking It? Indian mothers have a prolonged habit of boiling packaged milk to assure that the heating has killed all the germs and will last longer when stored. Most Indian households drink packaged milk rather than raw milk considering the quality and price. We all are aware that boiling raw milk kills harmful bacteria to prevent any health hazards. 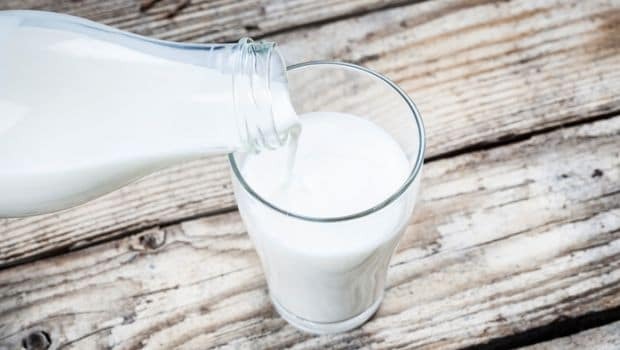 It is a general tendency to boil both raw and packaged milk, however, it is imperative to understand that only raw milk needs boiling to remove any possible bacteria and packaged milk may not need boiling as it is already pasteurised. Read on to know if we should really boil milk before drinking it or leave it as it is. Pasteurised and Raw Milk: What’s the Story? 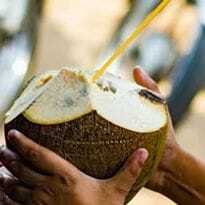 Before the availability of packaged milk, Indians bought milk directly from the dairy farms. 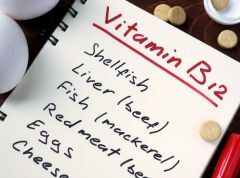 Hence, they followed the process of pasteurisation (boiling in simple terms) to remove any pathogens, which are disease causing microorganisms. According to the book Diet & Nutrition: A Holistic Approach by Rudolph M. Ballentine, the need to preserve milk has led to milk being pasteurised. Considering the temperature milk is being pasteurised at, it may fail to destroy all the microorganisms that are present and may become difficult to digest. Boiling milk sterilises it without necessarily destroying its nutritional advantages. Fresh raw milk ,which has been brought to a boil, also has a taste often found more appealing than just ordinary pasteurised, homogeneous packaged milk. It is Okay to Boil Milk Before Drinking! According to the Department of Food Science in Cornell University, pasteurised or boiled milk has a longer shelf life than raw milk, contrary to the myth that boiling milk will not reduce its lactose content. 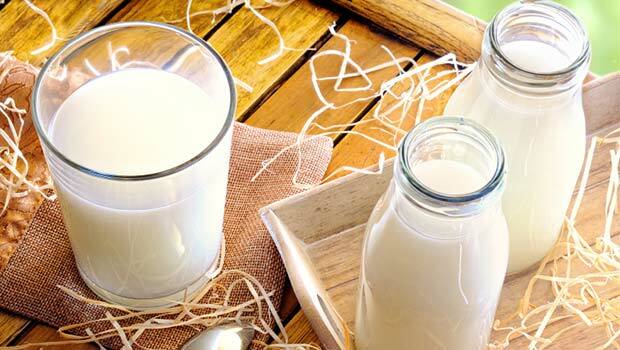 Raw milk may harbour E.coli, salmonella and other harmful bacteria. 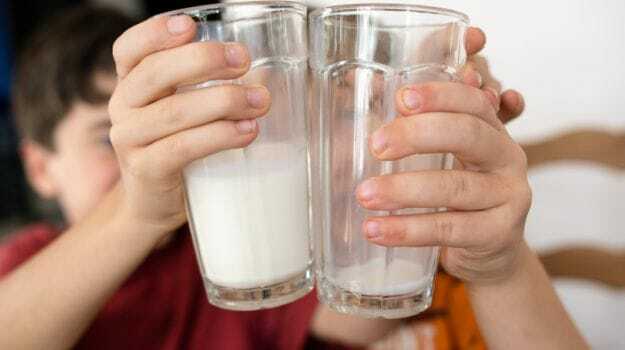 Bacteria in raw milk are dangerous for people with weak immunity, pregnant women, children and older adults. CommentsAs per Ohio State University, modern pasteurisation methods heat milk near to boiling point for brief periods of time then cool it rapidly to minimise the disruption of flavour and nutritional components. Therefore, you can easily boil packaged milk before drinking without worrying about losing its nutrient value and store it for a longer period in a cool place. While raw milk from the dairy farms must be boiled to remove bacteria, it is okay if you do not boil the packaged milk as it is already gone through the process of pasteurisation; unless you want it served hot and steamy.